Hong Kong’s Spartan Race elites are trying to get the edge over their opponents by training with home-made spears ahead of this weekend’s Foressa Sprint in Cebu. Spartan Races are long-distance obstacle courses that require competitors to crawl, climb, swing, carry and, crucially, throw a spear and make it stick in a haystack. 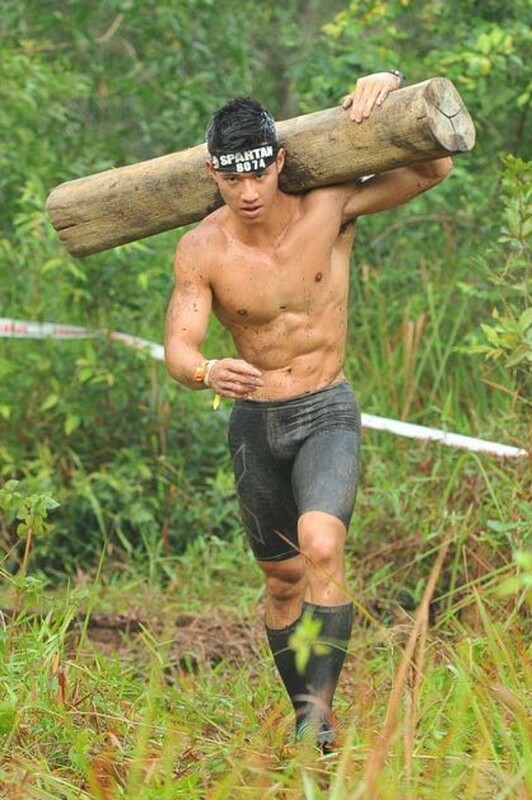 Johnny Tieu said that at the top end of the race, every competitor has the ability to complete every obstacle and avoid the 30 burpee punishment for failing on one. It can be hard to find an exercise to replicate spear throwing, so Tieu and Cvetkovic have made their own. Tieu has put a tennis ball on the end of a stick to prevent it from damaging his house and is throwing it at a target on the wall. But Cvetkovic has gone further afield with her spear. As the summer rolls around, spear throwing isn’t the only challenge. Cvetkovic is originally from Switzerland, so struggles with the heat.